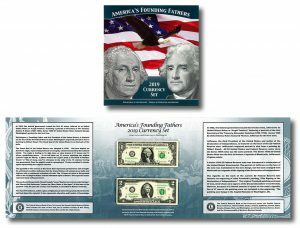 New today from the Bureau of Engraving and Printing (BEP) is its latest product for money collectors, the America’s Founding Fathers 2019 Currency Set. 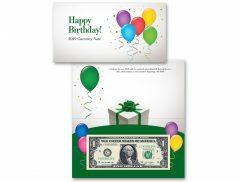 The Bureau of Engraving and Printing (BEP) released today, Jan. 3, its first numismatic money product for this year, the 2019 Happy Birthday Currency Note. 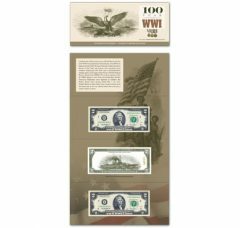 Today, Dec. 20, the Bureau of Engraving and Printing (BEP) started selling subscriptions for its collection of engraved prints commemorating the 50th anniversary of the Apollo 11 moon landing. 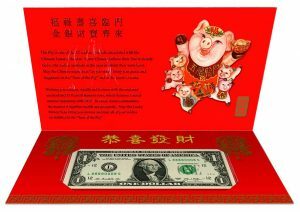 In celebration of the upcoming Chinese Lunar New Year, the Bureau of Engraving (BEP) is now offering its latest annual Lucky Money product. 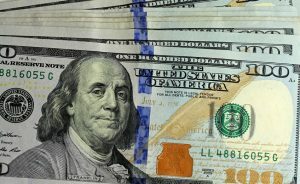 U.S. currency production in 2019 is expected to reach just over 7 billion notes valued at more than $206.9 billion, based on a Federal Reserve order submitted to the Bureau of Engraving and Printing (BEP). 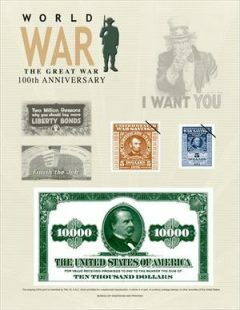 The Bureau of Engraving and Printing (BEP) on Tuesday, Aug, 14, started selling its 2018 Victory Intaglio Print, the last of three cards from its WWI Centennial collection. 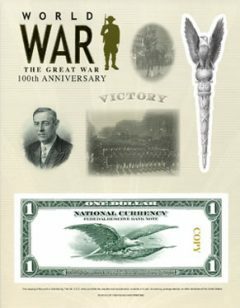 The Bureau of Engraving and Printing (BEP) just released its newest product for money collectors, the World War I 100th Commemorative $2 Collection. 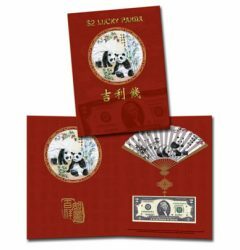 The Bureau of Engraving and Printing (BEP) released its latest Lucky Money product, the $2 Lucky Panda banknote. 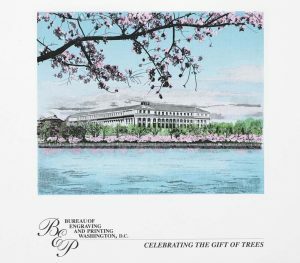 The Bureau of Engraving and Printing (BEP) this month started selling its 2018 Homefront Intaglio Print, the second of three cards from its WWI Centennial collection.